Happy Cinco de Mayo 2012! 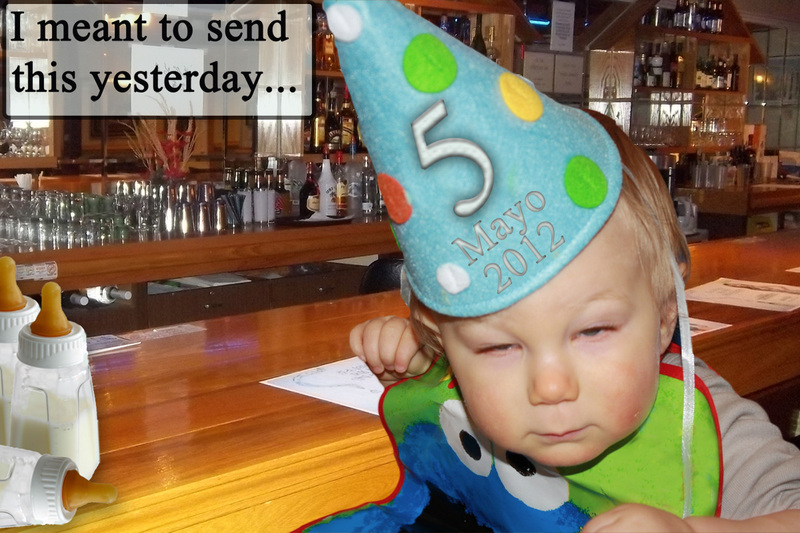 Happy Cinco de Mayo 2012 from us! Happy Star Wars Day 2012! 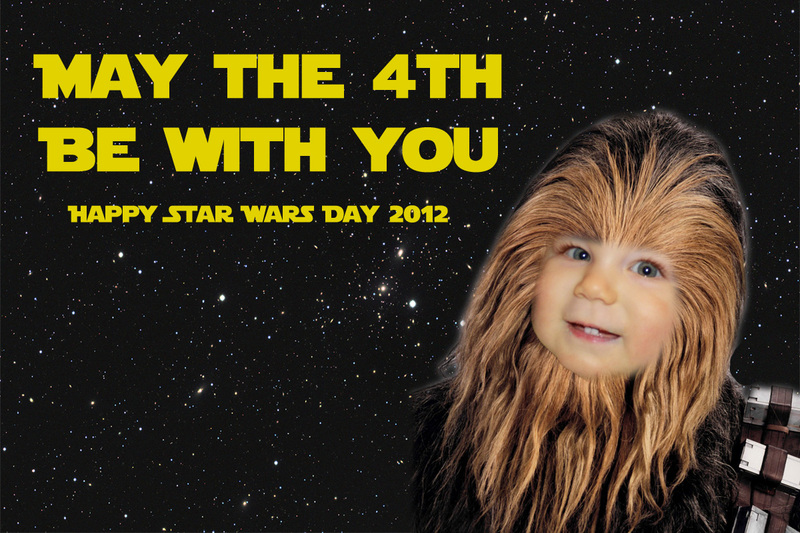 Happy Star Wars Day 2012 from us! 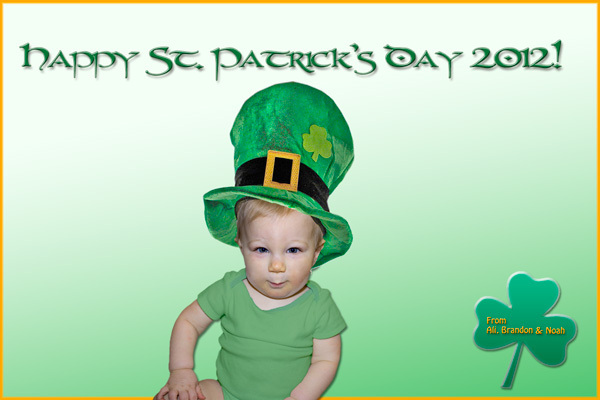 Happy St. Patrick’s Day 2012! 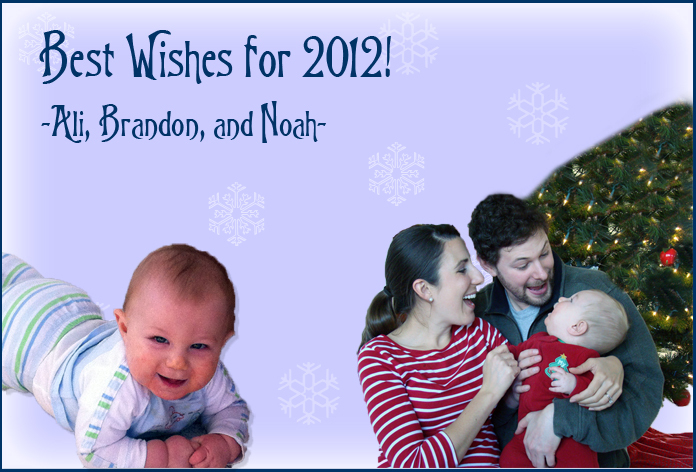 Happy St. Patrick’s Day 2012 from us! 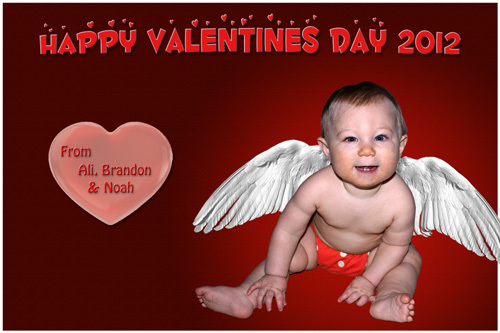 Happy Valentines Day 2012 from us!